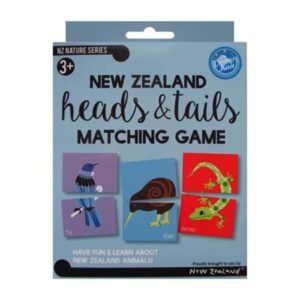 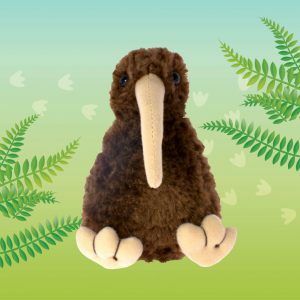 If your little reader already owns Pee Wee The Lonely Kiwi, this plush toy will help them on their amazing New Zealand journey. 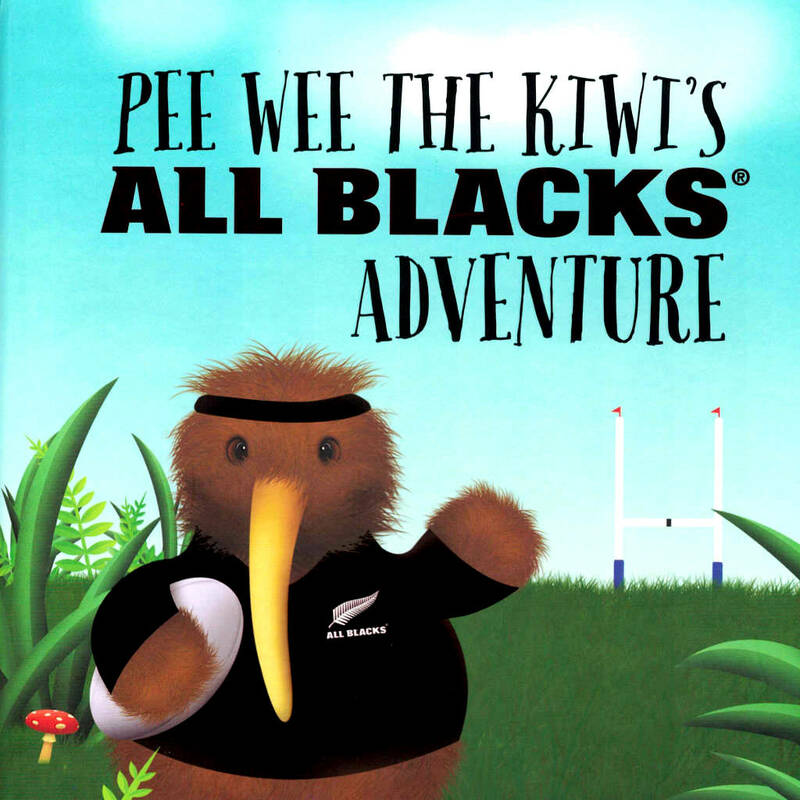 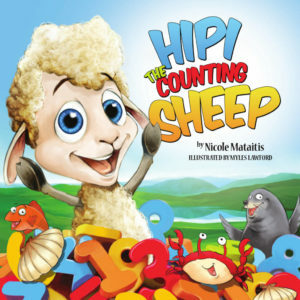 Join Pee Wee’s friends in this beautiful hard cover book as they help Pee Wee train and practise to make the All Blacks! 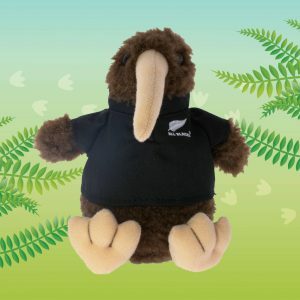 Every Book comes with a FREE Pee Wee the Kiwi plush toy. 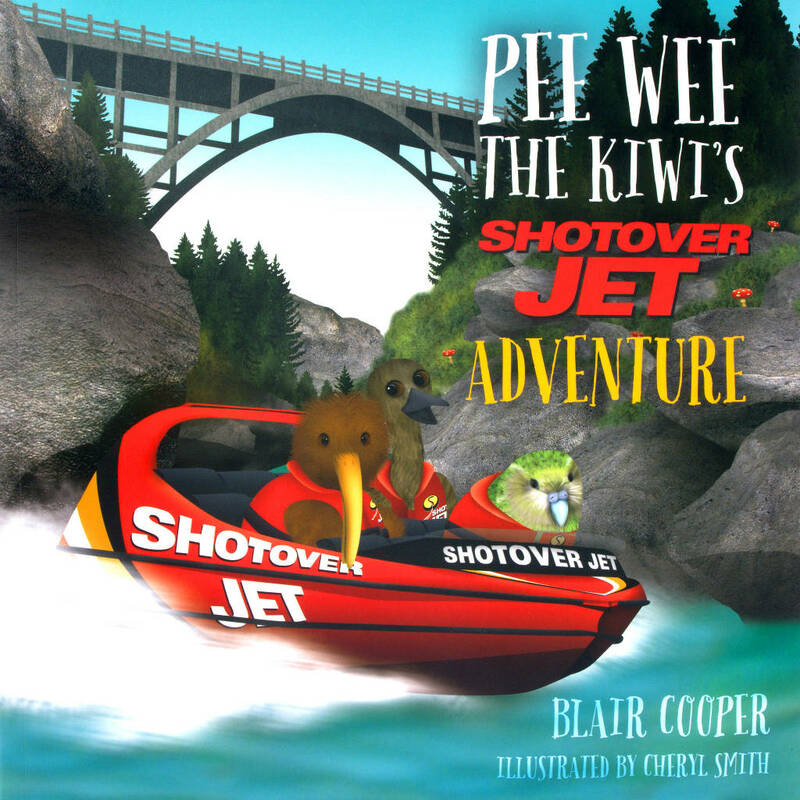 Join Pee Wee the Kiwi and his friend Noah on their adventure on the Shotover Jet! 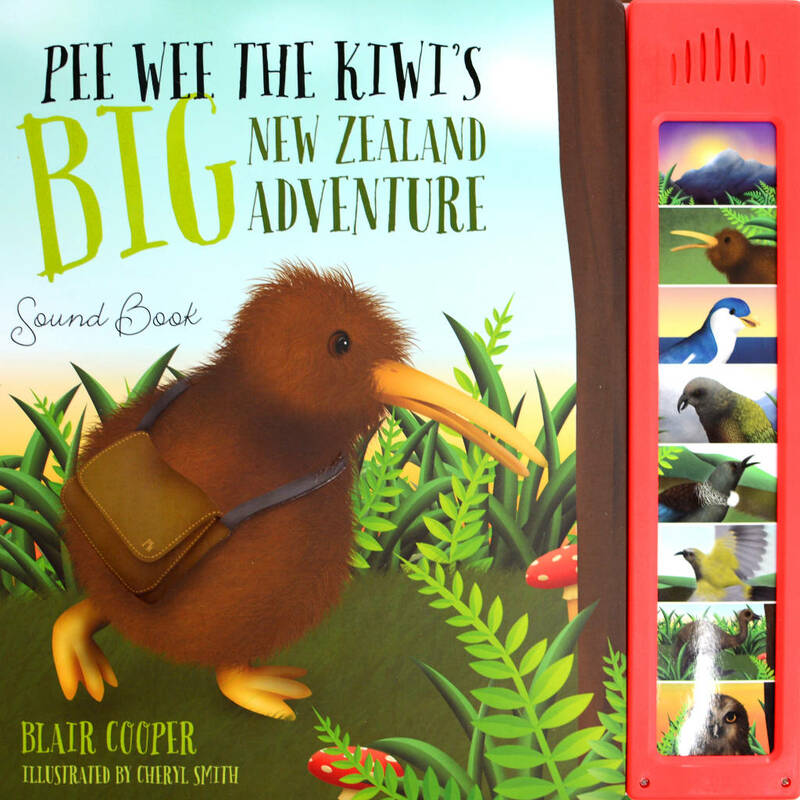 This beautifully illustrated book is a gorgeous little story of friendship between New Zealand Birds. 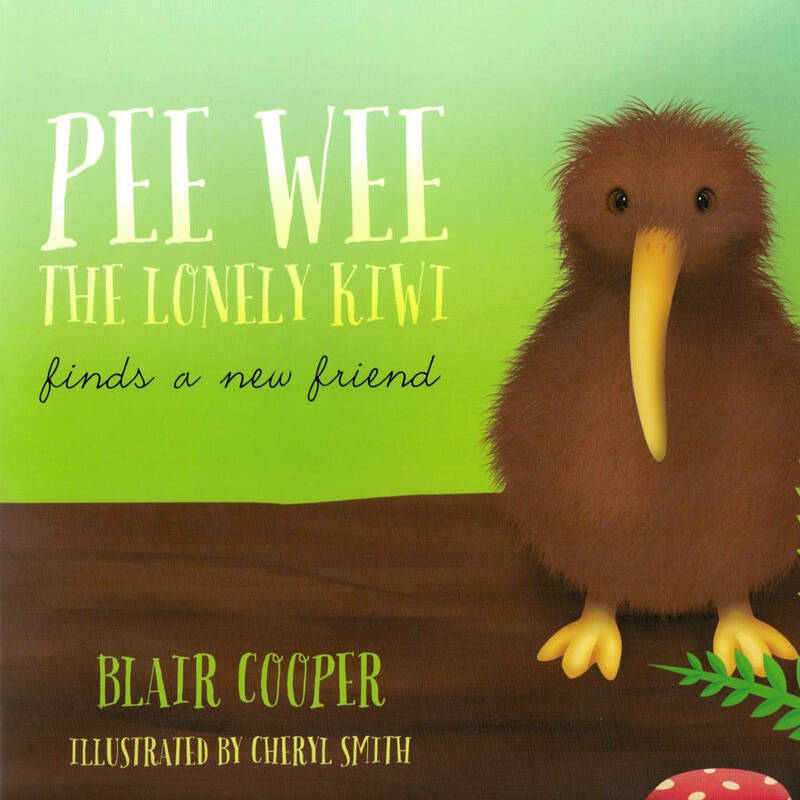 Join Pee Wee as he makes his way around the South Island of New Zealand meeting many native New Zealand birds.